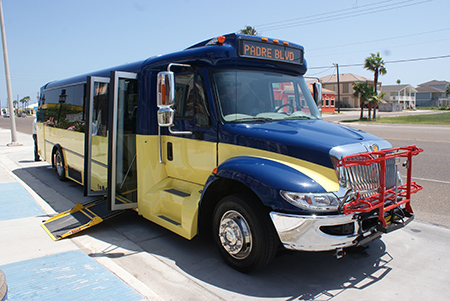 The South Padre Island Shuttle travels from Valley International Airport in Harlingen to any location on South Padre Island for $25.00 each way or $40.00 round trip. Daily service, please call in advance for reservations. 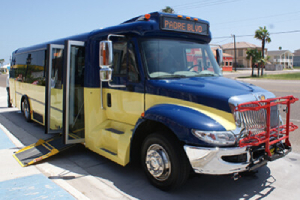 South Padre Island’s FREE shuttle service, The Wave, serves both the Island and Port Isabel. The Wave runs from 7 a.m. to 9 p.m., and is free to ride. Please click here to download the complete schedule and to see The Wave’s official brochure. Beach Bikes on Padre offers affordable daily and weekly bicycle rentals for the whole family — we have kids’ bikes, too! Call (512)658-3766 to reserve your bikes. We offer FREE delivery and pick-up at your South Padre Island beach house, condo or hotel. 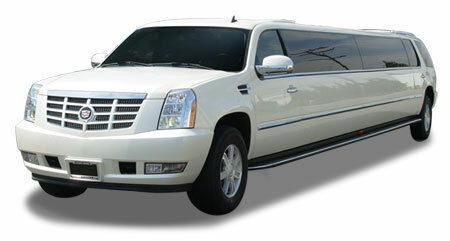 All Valley Limousine Service, Inc.